In past employment Dawn worked in the legal field in different areas of law which has helped her become fluent with administrative tasks and contracts. She possesses an Associate Degree as a Paralegal along with a B.S. in Business Management. She also possesses an Associate Degree in Marketing. While working full time she became interested in travel and for years organized and planned travel for friends and family especially group travel. In 2014 a decision was made to open a travel agency, Premier Plus Travel. In 2015 a conversation between Dawn, and her son Matthew resulted in the purchase and start of Premier Plus Travel & Tours. An LLC was formed in July of 2015 with the Purchase of a 2015 Mercedes Benz Shuttle. By the end of the year they added a 2016 Mercedes Benz Limousine and in the beginning of 2016 a Mercedes Benz Executive Coach. With the recent purchases Dawn left her career in the legal field and in April of 2016 a store front travel agency was opened on Warren Street in Glens Falls, NY as well as a Vermont office for the Transportation Company. She enjoys planning travel opportunities and events for all to enjoy – and to engage in traveling herself with family and friends. 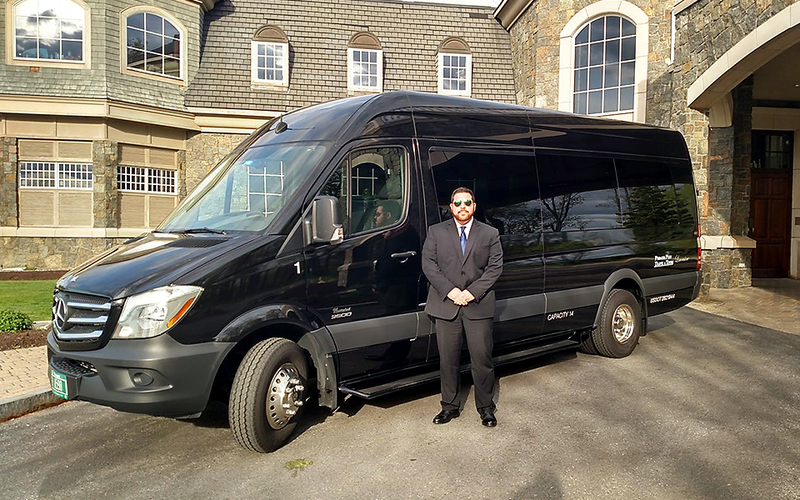 Premier Plus Travel & Tours is an independent transportation business that caters to clients who desire safe, reliable, and comfortable transportation to and from events. We are able to chauffeur you to and from your events as well as design your itinerary and tour. Transportation is available whether you are located in the Green Mountains of Vermont, the Adirondacks or the Capital District in Upstate New York. With so many local events available in this area, you can count on us to get you there in style. Some area favorites include weddings, proms, bachelor(ette) parties, wine tours, pub crawls, ski trips, spa days, horse races, concerts and so much more! Premier Plus Travel & Tours would love to help you make your events memorable! Located in Glens Falls, NY we’re ideally situated near many great activities, locations, and experiences for you to enjoy. 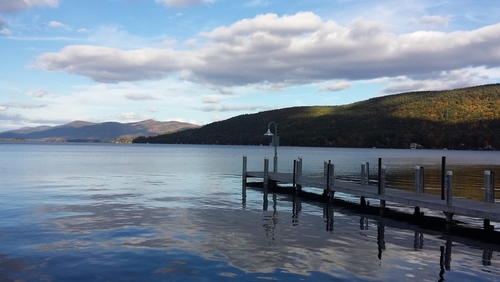 Whether you’re looking to go on a brewery tour, spend a day at Saratoga race track, or head up to Lake George we’re just a short drive away. Even better we’re conveniently located almost directly in the middle of New York City and Montreal, as well as just a few hours from Boston. If you’re looking to plan a trip to the city give us a call! We’ll work with you to develop an itinerary whether a day trip or overnight. Premier Plus Travel and Tours participates in many local business and trade organizations. We are pleased to list a business partners that we have enjoyed working with. Celebrate any occasion in style! Our fleet of vehicles are perfect for your corporate party, wedding, prom, or trip to the city. Give us a call and we’ll guide you through the details so your travels are safe and enjoyable. Let Premier Plus Travel & Tours take you to any event from ordinary to extraordinary. Check out some our tour packages or let us create one for you – have us do the work so you don’t have to. We’re frequently putting together itineraries for brewery and winery tours, corporate parties, proms, hockey nights, and trips to the city!